To say Justice League was divisive would be like saying, well…it would be like saying that Batman v Superman: Dawn of Justice was divisive. Which is to say, both films were extremely divisive. To be fair, Justice League and BVS had a myriad of issues, both in front of and behind the camera. Rewrites, revolving directors, substance issues and more plagued the production of two films that were supposed to be game-changers. BVS was the first time Batman and Superman were to be in a film together. 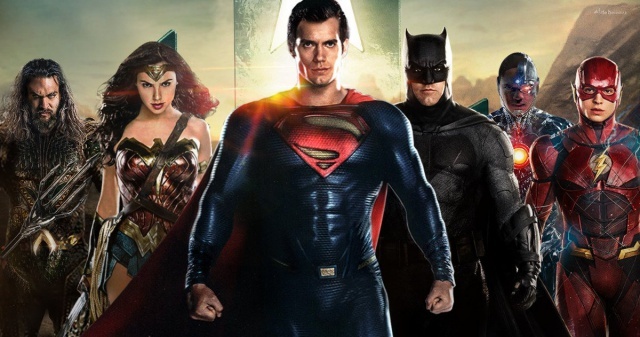 Justice League was supposed to be DC’s answer to The Avengers. It was not. It’s not that people hated Justice League. They just didn’t care about it. The box office return proves that. There was a lot to dislike about Justice League; the lack of a memorable villain, the terrible CGI, Superman’s weird-looking mustached-face, etc. There were definitely some mistakes made with this film, but there was a lot to enjoy as well. In a movie full of divisive scenes, we can all agree that the opening scene, featuring Batman cornering a thief and then taking down one of Darkseid’s Parademons was one of the best. It looked like it could have come out of an episode of Batman: The Animated Series. The scene in questions features a thief, clearly afraid, being stalked by a creature of the night. One of the best things that both BVS and Justice League got right was its portrayal of how strangers view The Batman. In their mind, he is almost like a horror movie villain, silently stalking his prey until the best time to strike. This scene is a perfect example of that and it’s one of the many that show just how menacing Batman can be. Of course, the biggest (only?) hits in the DCEU (or whatever they called it) were Wonder Woman and Aquaman. Wonder Woman was truly a groundbreaking film and showed the world that girls can do anything boys can do…and they can usually do it better. Aquaman, not to be outdone, has become the largest-grossing DC film ever made. It out-grossed Batman ’89, The Dark Knight Trilogy, and even Batman and Robin! It’s an impressive feat, to say the least. And there is no denying the star power that Jason Momoa now yields like it’s an Atlantean Trident. 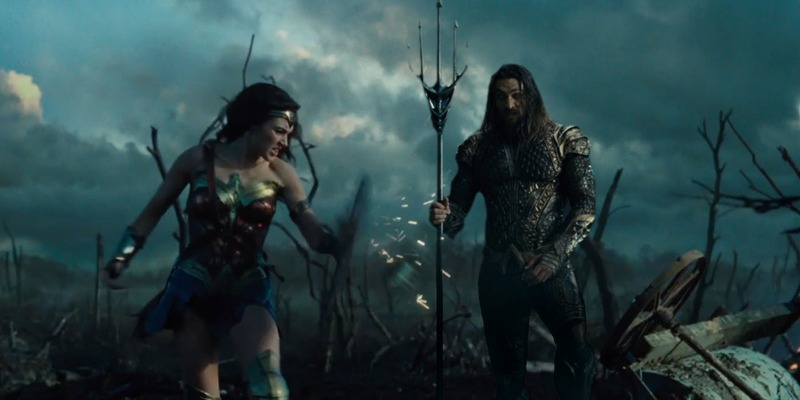 Both Wonder Woman and Aquaman remained unscathed after Justice League and, some would argue, these movies wouldn’t even exist were it not for the universe created by BVS and Justice League. So, really, we have both of those films to thank for the ones we actually liked. Admittedly, there were many aspects about Man of Steel or BVS that don’t sit right. Superman doesn’t break necks. Nor does he ever, and we mean ever, give up hope about the world. Likewise, Batman doesn’t kill (except in every Batman movie ever made). He also doesn’t pick fights with people he doesn’t understand. Except in this movie. Remembering what Carmine Falcone once told him, “you always fear what you don’t understand,” it’s safe to assume that Batman’s lack of understanding made him fear Superman. And perhaps that’s the biggest transgression of them all, because Batman would never, in a million years, be afraid of Superman. Justice League remedied the darkness problem. There were more jokes, Batman was less morose and Superman finally, finally became the man that fought for truth, justice and the American way. Speaking of Superman’s Return (heh), that’s exactly what happened towards the climax of Justice League. We don’t just mean the return of Henry Cavill on screen, either. We’re talking about the return of the noble, honorable, Boy Scout himself. For two movies prior, Superman was portrayed as somebody more along the lines of Bruce Wayne. He would do things because he had to and he would do it with a scowl on his face. 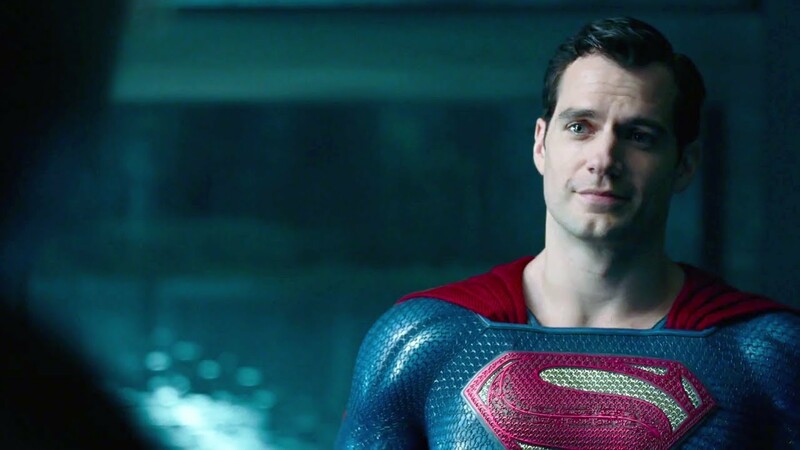 That was fine for a post-Nolan superhero movie, but audiences wanted their Superman back. After a weird and sort of anti-climactic battle with the Justice League, fans finally got what they asked for. When the Justice League was on the verge of defeat by whatshisname (seriously, we don’t care), it was Superman who came to the rescue. It was truly a triumphant return for the World’s Greatest and, despite facial hair issues, this Superman was the one that fans wanted all along. He joked, he smiled and he was actually a hero- not just a “meta-human” being forced to do the right thing. Superman was, for all intents and purposes, back. 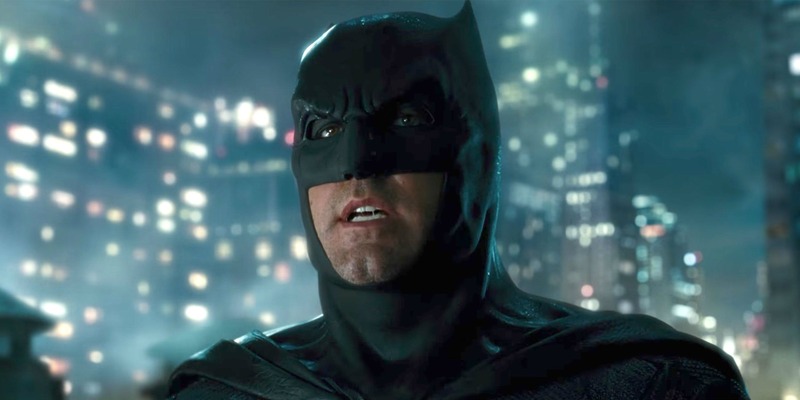 Of course, we couldn’t get through an article about Justice League without mentioning The Batman’s character arc. In BVS, Batman was almost as villainous as the criminals he put in Arkham. He was merciless, humorless and, all around, kind of a jerk. He picked a fight with Superman that couldn’t have even been that big of a deal because it was resolved after finding out their mom’s had the same name. Whatever. In BVS, Batman was angry, tortured and broken. The death of Superman (which was, if we’re being honest, at least 40% his fault), must have knocked some sense (or empathy) into him. 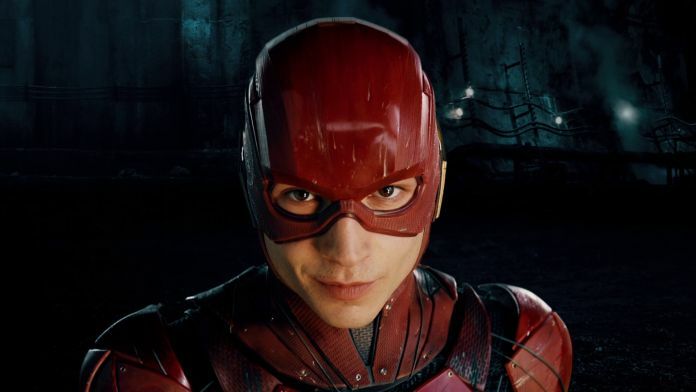 In Justice League, he was almost a totally different guy. He cracked jokes, formed alliances and seemed to be having a good time with his new friends. Something happened to Batman before the events of Batman v Superman, which caused audiences to want to scream out ‘Who hurt you? 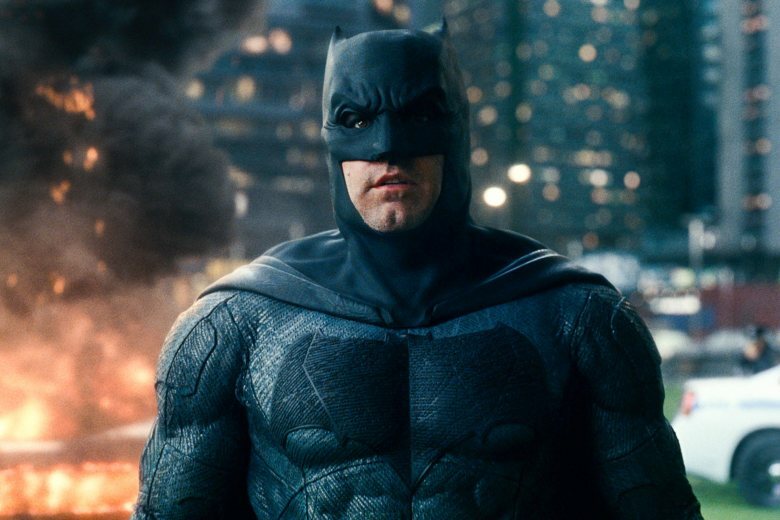 ?” We never found out, but Batman, like his blue counterpart, finally became the hero audiences wanted in Justice League.